Lockfast's suppliers customize boards to accommodate your immediate needs. Half inch sound board provides lightweight stiffness, tackability, cushioning, maintainability sound absorption as well as excellent lamination characteristics to help it provide consistent performance on your production line and finished products. 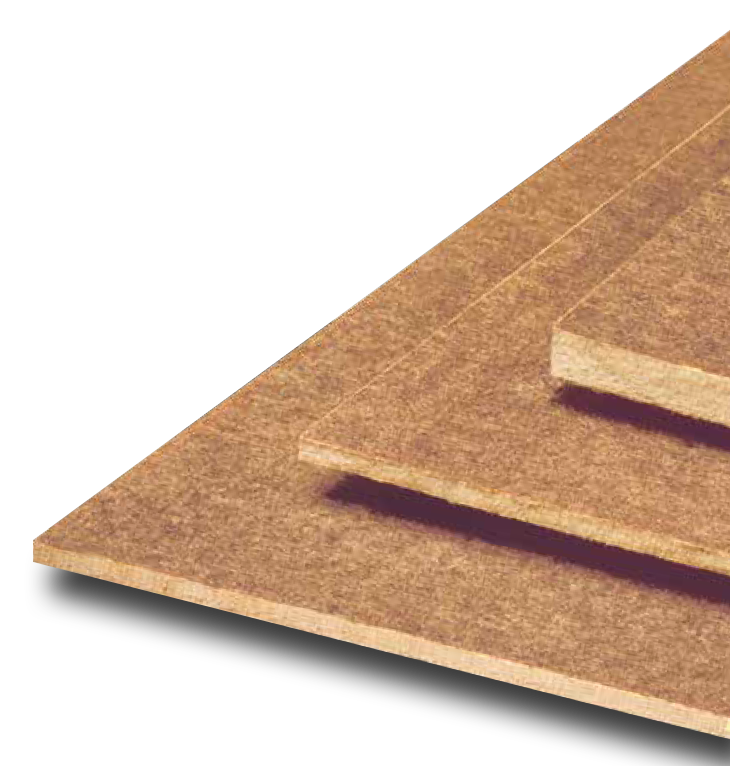 Made from reclaimed wood chips, and shavings, sound boards are an excellent choice when environmental responsibility is a significant consideration. 2440 4' x 48" 25 LBS 47-1/2" X 47-1/2"
2460 4' x 72" 29 LBS 47-1/2" X 71-1/2"
2480 4' x 94" 32 LBS 47-1/2" X 93-1/2"
Modular desk, workstation panels, and partitions. 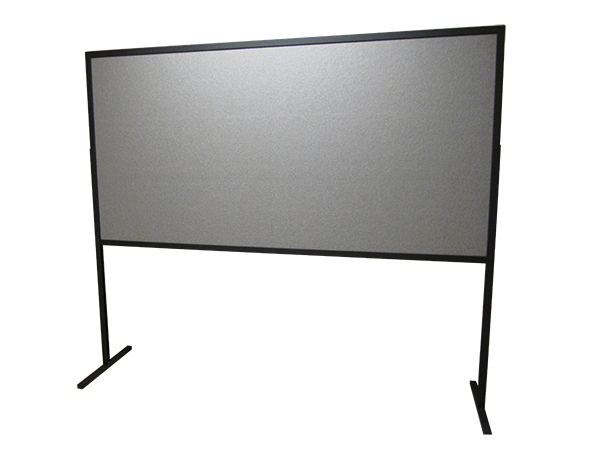 Decorative wall panels and trade show display panels. Furniture protection pads and game board backing. Speaker baffles and acoustic panels.